The world by technology has already become a global village. Almost every industry in any part of the world has been affected and until local policies actually prohibit external influence on their industries, their part of the local world could actually be ‘invaded’ with external products and services. Work forces or human resources increasingly face both local competition and global competition. Ghana is not left out and is faced with its own challenges where local human resources lag quite significantly behind their global counterparts. The presence of multi-nationals and those waiting to get in make it all the more crucial for Ghana to catch up. This blog does not intent to drill down into the causes of Ghana lagging behind but rather to look at the broad policy level on how the country can develop human resources to compete and match up with the global human resources. The advantage is for the local work force to increasingly get opportunities with multi-nationals and even excel. 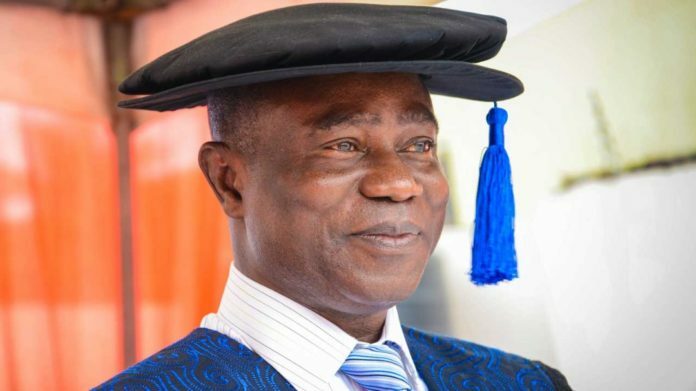 www.ghanatalksbusiness.com had a conversation with Prof. Atuahene-Gima of the Nobel International Business School (NIBs) on how Ghana can position itself to compete with global human resources. In the audio (below), Professor Atuahene-Gima proposes ways in which Ghana can catch up. He spoke to the question; How can Ghana position herself to produce a human resource force that matches up and competes with the global human resource.